The youngest executive producer working in Hollywood makes her big-screen debut this weekend. Little is a comedy where a big and powerful tech executive wakes up as a little kid. In the end credits, the movie screen reads: "Introducing Marsai Martin." 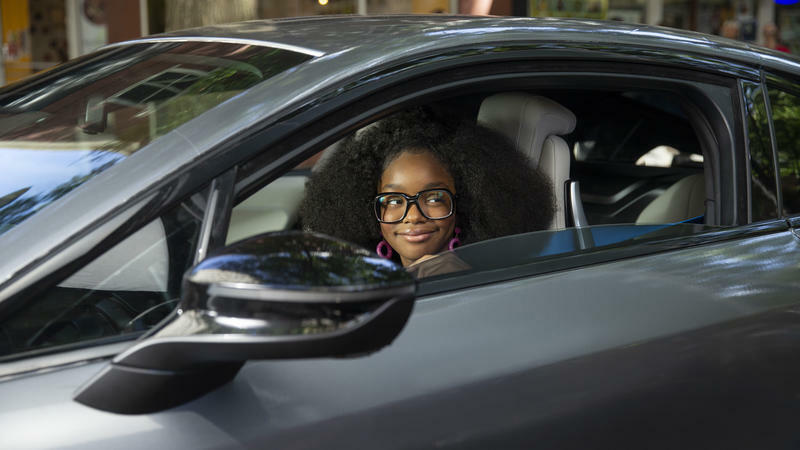 Marsai may be new to the big screen, but she needs no introduction to fans of the ABC sitcom Black-ish, in which she's starred since 2014. In fact, she's been acting for almost a decade. She's now 14 years old — "almost 15," she says.